Charles Cunningham Boycott was born at Burgh St Peter, Norfolk, England on March 12th 1832. He came to Ireland whilst serving with the British Army. At the age of 20 he sold his commission in the army and decided to remain in Ireland where he leased a farm in Co Tipperary. Two years later he moved to Achill Island where he became a landlord having leased almost 1000 hectares for the Irish Church Missionary Society (Achill Mission). 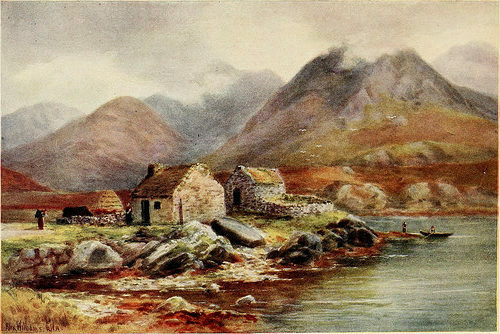 Though Boycott had a difficult time on Achill Island and was involved in a number of disputes he did eventually become prosperous. He built a large house near Dooagh and stayed on the island for 19 years. He moved to Lough Mask House near Ballinrobe Co Mayo in 1873 as agent for Lord Erne. Lord Erne owned large estates in Ireland, most of it in Fermanagh where he lived. He owned almost 1,000 hectares in Co Mayo. Boycott’s role was to farm the land and collect rents from other tenants on the property. Boycott was involved in numerous disputes locally and gradually became an unpopular figure in the district. He became especially unpopular when he was appointed as a magistrate. In 1880 there was a bad harvest and the tenants sought a rent reduction of 25%. Lord Erne would only allow a 10% reduction and his agent Charles Boycott sought to collect outstanding rents. He obtained eviction notices for those who would not pay. The Land League, which had been founded by Michael Davitt in 1878, had as its three main objectives fair rent, free trade and fixity of tenure. 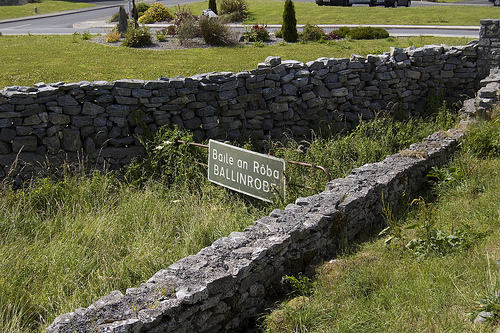 The Land League was very active in the Ballinrobe area and supported the tenants. A policy of avoiding any communication with Boycott or having any dealings with him was adopted. This meant he was unable to bring in his own harvest and was facing a huge loss. The land League urged that there should be no violence in implementing the policy that was being adopted. However it is reported that intimidation of anyone who attempted to work with Boycott did occur. Eventually his crops were harvested by bringing in workers form outside, mostly from Ulster, but it required the presence of a large force of police and army personnel. A short time later, on November 27th 1880, Charles Boycott left Mayo and returned to England where he eventually worked as a land agent for a landlord in Suffolk. He frequently returned to Ireland on holidays. In 1888 the word ‘boycott’ was first included in what would eventually become the Oxford English Dictionary. 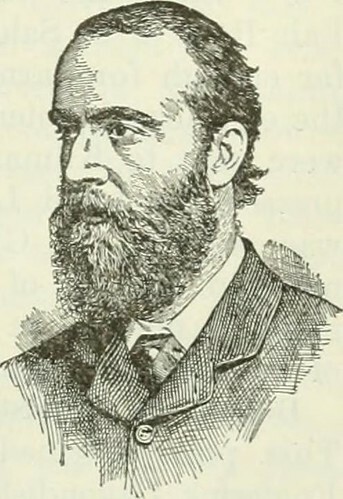 Charles Boycott, from whose name the word ‘boycott’ is taken, died aged 67 at his home in Flixton, Suffolk, England in the year 1897 On This Day.